Participating members will record themselves individually using this click track and send the files to Fiddlerman who will create a memorable combined youtube video that you can share with all your friends and loved ones just in time for Christmas. Record yourself using the click track in ear (not audible on the recording) and SPREND the file to pierre@fiddlerman.com (Do not email any files, they will be too big). If you have a Dropbox, Google drive or similar account feel free to send the link instead. If you don't wish to be seen just record and send audio. Fiddlerman will mix the parts first then add the video. Sending your video gives Fiddlerman.com the rights to use the video as seen fit for a youtube project. 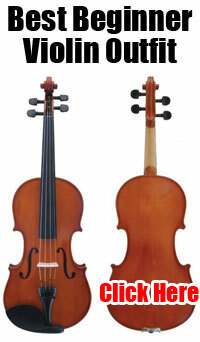 Demo tutorials of the violin parts by Fiddlerman soon to come. We now have the click track ready. Please start preparing your recordings.